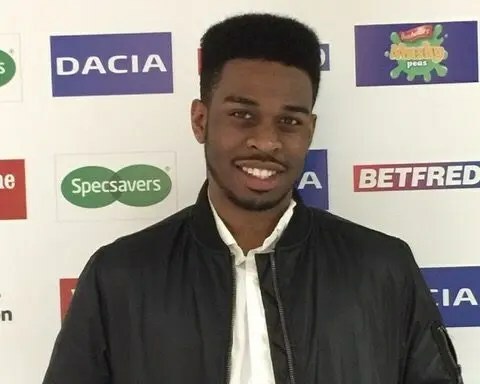 In our latest careers interview blog, Nile Henry tells us about how he uses 3D printing in his current role and about the career path that has led him into his current position. Nile currently works in the education sector as CEO of The Blair Project. What subject areas/qualifications did you study for? At college I studied for a BTECH in Software at Level 3 and attained a triple distinction. 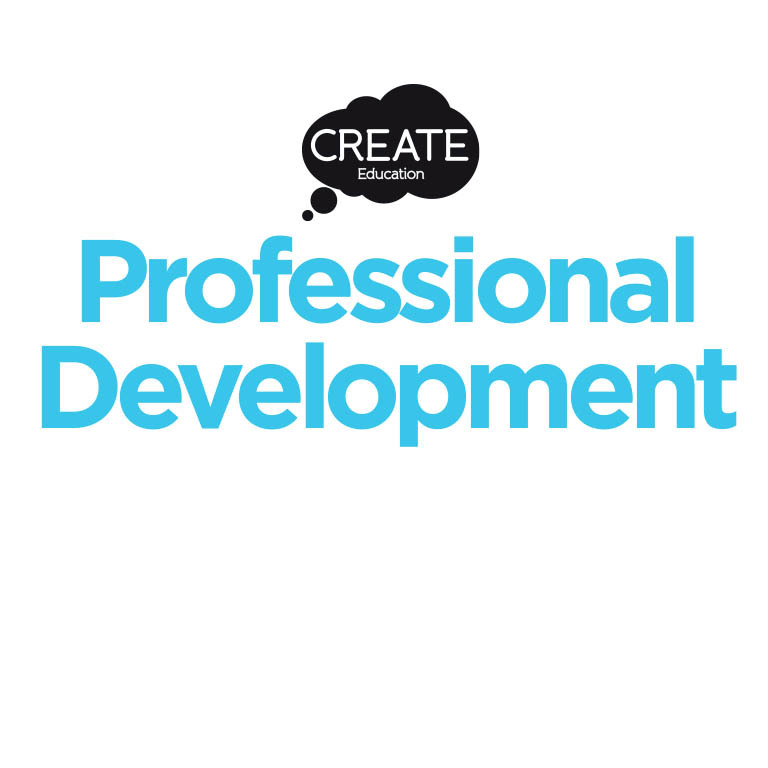 Did you have to undertake any further training during your career in order to progress into your current role? Yes, I did. I have gained 3D Printing qualifications through the 3DGBIRE Bronze, Silver and Gold 3D Printer Technical Training courses. I am currently going through a mentorship programme to develop my leadership skills. Tell us a little bit about your career leading up to your current role? Instead of going to University, I decided at 18 that I wanted to go on an adventure and explore different parts of the world, so I went on my quest to travel across the USA and Australia. This was (and still is) one of the best times of my life and the experience helped to develop me into the person I am today. My social skills and communication improved significantly and travelling by myself gave me the skills to be independent and solve problems. When I came back from travelling, I decided that I wanted to take on a new challenge and setup my own business. 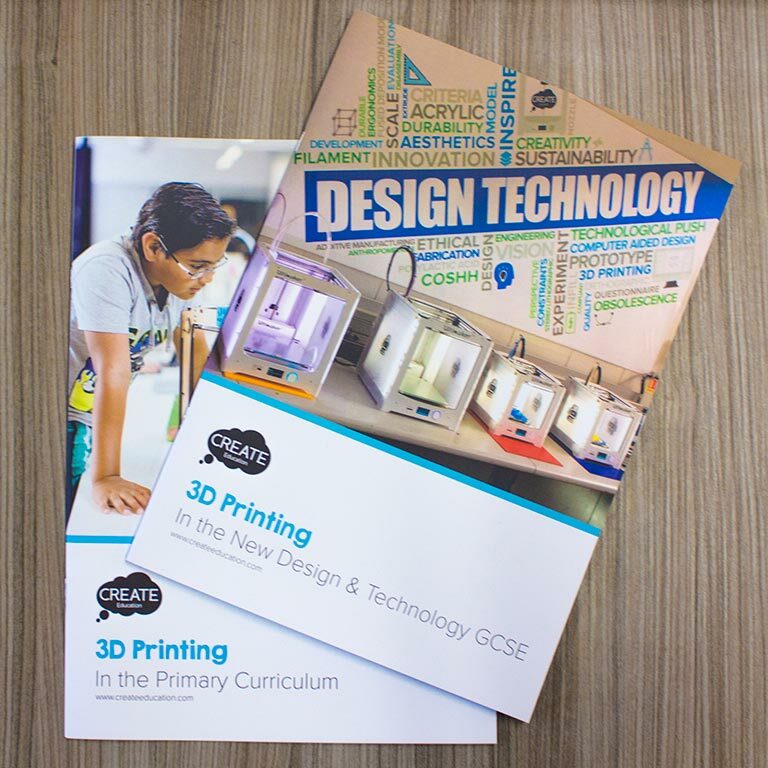 The Blair Project was born in March 2014 and has been growing ever since, enthusing young people (aged 14-25) to pursue careers in the fast growth science, engineering, technology and digital sectors through 3D Printing, CAD, Cyber Security and Web and App Development. 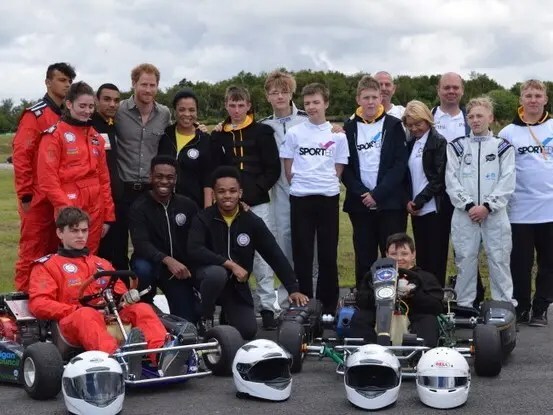 The biggest highlight in my career so far was meeting HRH Prince Harry and having him come down to our first test day of our ProtoGP Schools Kart Challenge programme which teaches young people how to design, build, test and race their own 3D Printed go- karts. It was a tremendous honour and put us on the map, eventually leading on to a prestigious University in the USA, wanting to partner with us and expand their programme internationally. Briefly describe your current role, what do you do? 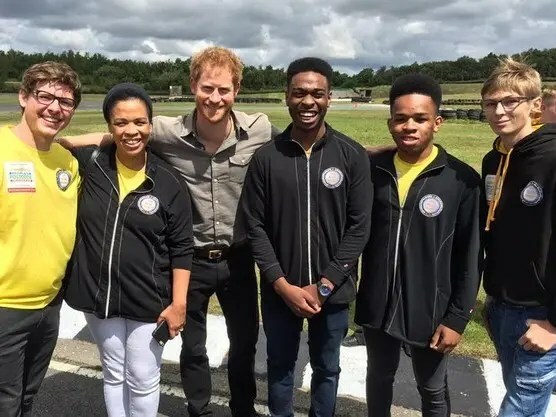 I am the founder and CEO of The Blair Project which is a youth-led social enterprise that uses a powerful combination of motorsport and digital manufacturing to enthuse young people (aged 14-25) to pursue careers in the fast growth science, engineering, technology and digital sectors. I enjoy the fact that every day is like a challenge. I am constantly learning but improving myself at the same time. 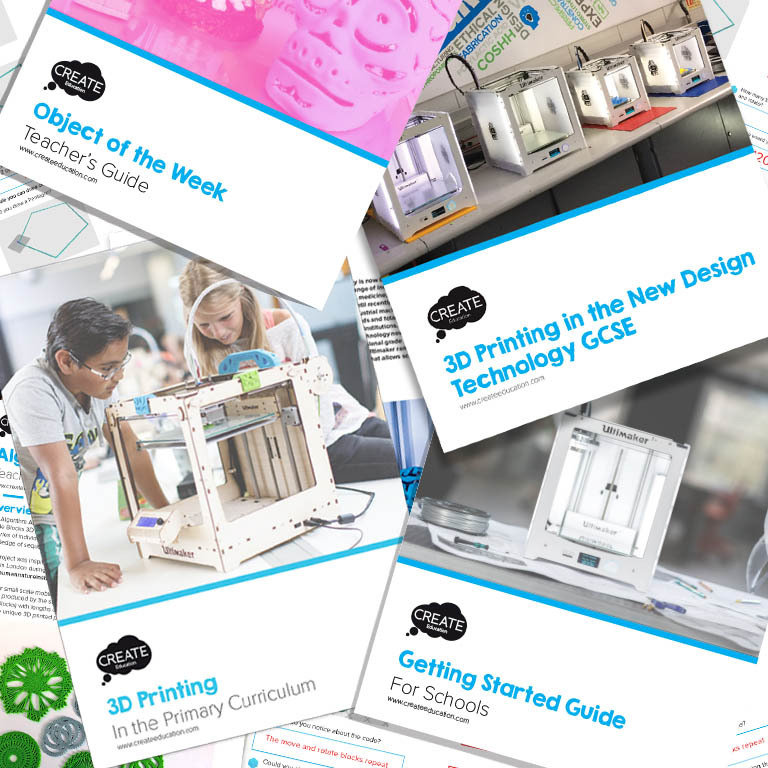 I love the things we do with businesses providing a rapid prototyping service, but I also enjoy the things we do with the community and schools teaching people the latest in AM (Additive Manufacturing) and new skills. What salary range can you expect to achieve in this role? £40,000 – £210,000 per year. Do you have any further career aspirations or plans? In short, to make The Blair Project a fortune 500 company. What benefits does the use of 3D Printing bring to your role and/or organisation? 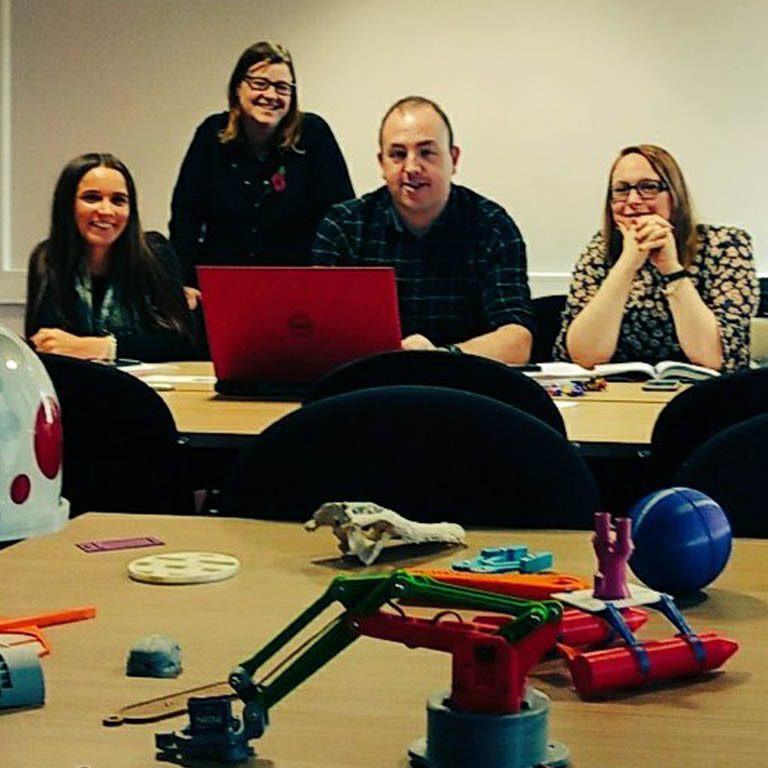 3D Printing is one of the cores of our business as so many of our projects revolve around it – whether it’s 3D Printing go-karts, prosthetic arms, rapid prototyping bespoke products for companies or training the community. How do you feel the future of your industry will benefit from 3D Printing? How can our education system best prepare our young people for job roles of the future in your field? In terms of engineering, I think it is important to get the richness of engineering represented in our education system. Engineering is about finding practical solutions to problems. We need to start teaching young people that it’ is a great sector to get into, very clean, allows for a lot of creativity and pays really well. What advice would you offer to students that may be interested in pursuing a career in this field? As the great Shia Labeouf would repeatedly say, “Just Do It”. Don’t be afraid to give it a go and you will learn so much down the road. The ability to network with other people is one key area that I believe is vital and you never know who you may meet and whether they can help you.